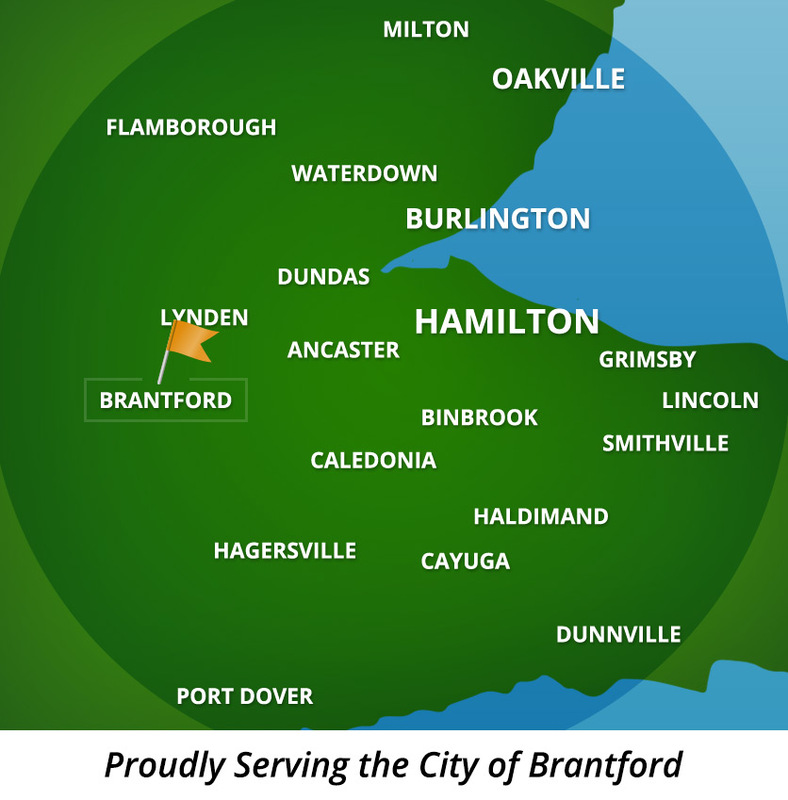 CleanAir Solutions is proud to serve the historical city of Brantford with both it's old and newer homes. We have been servicing the area for as long as we have been in business! As always, we wish to bring better air quality to every home we service! If you are a resident of Brantford, discover our indoor air quality testing and duct cleaning services. If you have questions, or want to book an appointment, we'd be happy to help! Feel free to contact us by phone at: 905-544-2470 or by email through our contact form.